World Soil Day – Let’s Play Outside! I remember being a kid and LOVING to play in the dirt! What better an excuse than World Soil Day on 5th December?? The International Union of Soil Sciences made a decision in 2002 that the 5th of December every year would be declared “World Soil Day”. This is to help celebrate the importance of soil as a very important part of our ecosystem and it’s overall vitality to the wellbeing of all humans. Thailand headed the task of setting up the “Global Soil Partnership” which established World Soil Day as a global platform for raising awareness. June 2013, the date was unanimously endorsed as World Soil Day and requested official adoption by the UN General Assembly who declare the day officially in December that year. 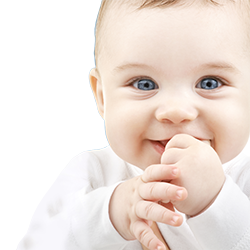 It is a day on which you can take your child out into the garden, to a park, to a farm, or a plant nursery and teach them about different types of soil and why it is so important to us all. Different types of soil grow different crops, and the majority of the foods we eat are grown in soil. Even foods which aren’t grown in soil (meat for example) consumes it’s own food from soil. 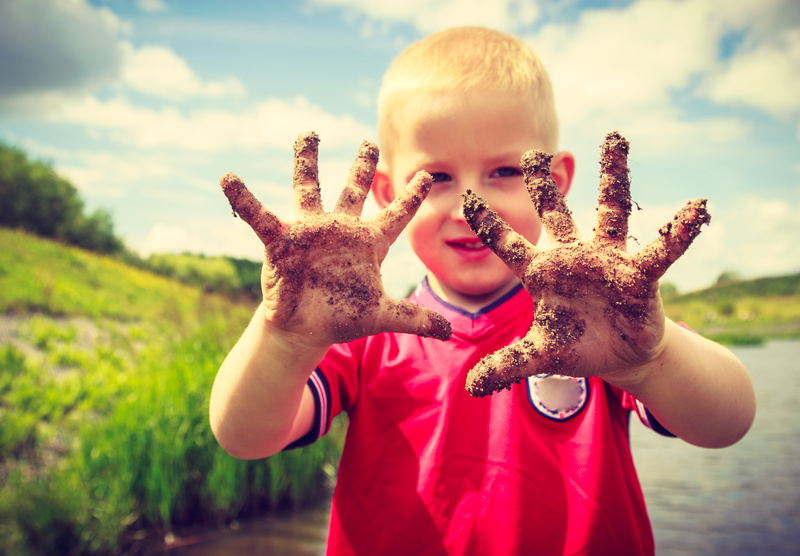 So let your kids out there, let them dig their hands into the soil, connect with the earth, and just enjoy the grounding experience! “Be it deep or shallow, red or black, sand or clay, the soil is the link between the rock core of the earth and the living things on its surface. It is the foothold for the plants we grow. Therein lies the main reason for our interest in soils.” — Roy W. Simonson, USDA Yearbook of Agriculture, 1957. “Each soil has its own history. Like a river, a mountain, a forest, or any natural thing, its present condition is due to the influences of many things and events of the past.”— Charles Kellogg, The Soils That Support Us, 1956. “Soils are developed; they are not merely an accumulation of debris resulting from decay of rock and organic materials … In other words, a soil is an entity – an object in nature which has characteristics that distinguish it from all other objects in nature.” — C.E Millar and L.M Turk 1943. “The nation that destroys its soil, destroys itself.” — Franklin Delano Roosevelt. 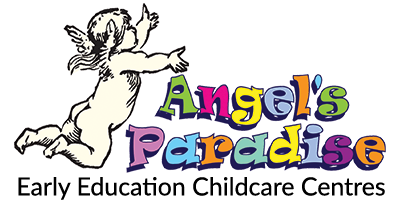 At Angel’s Paradise Early Education Childcare Centres, we encourage outdoor learning and activities.